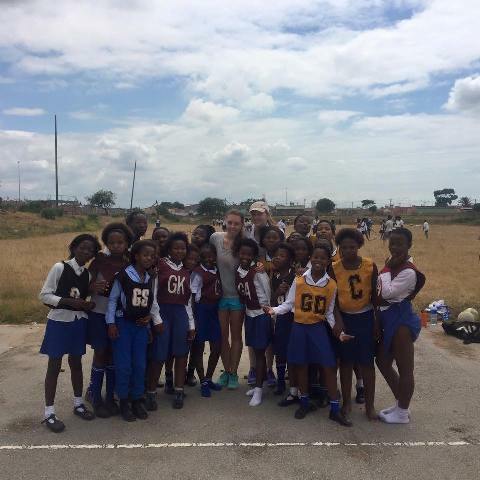 Saskia is in currently a volunteer sports coach South Africa. 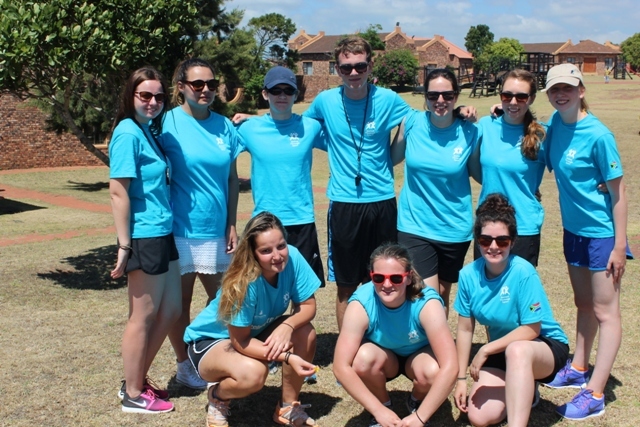 Having enjoyed the first few days of orientation it is now time to get stuck in. Keep reading to find out how she is getting on. You can read her first blog post about how they spent the first weekend in South Africa here. Having spent 4 days learning about South Africa, the townships and the areas in which we will be teaching, to actually get out there and do it for the first time was great. Our first day was organised the same as every other weekday, 3 schools for an hour and a half each, each coaching the same sport all day. Since it was Thursday I was with netball, I was a bit worried as I’m not exactly a netball player, but I wanted to try out all the sports so thought I’d give it a go. Everyone had told me, “You’ll fall in love with the kids”, “you’ll look forward to seeing them every week” and it’s really true. Even after only seeing them once, I was already looking forward to going back. The enthusiasm with which they run around playing stuck in the mud, and cheer on their team mates is almost contagious and I found myself cheering on my allocated team just as much if not more than the kids! We plan all our sessions in a similar way, it’s quite hard at times as the conditions are very varied from school to school so you have to be ready to think on your feet, but the general gist is the same. We start with a life skill, which aims to make the children aware of issues such as health and disease, then move on to warm up games, some drills and finish with a match. 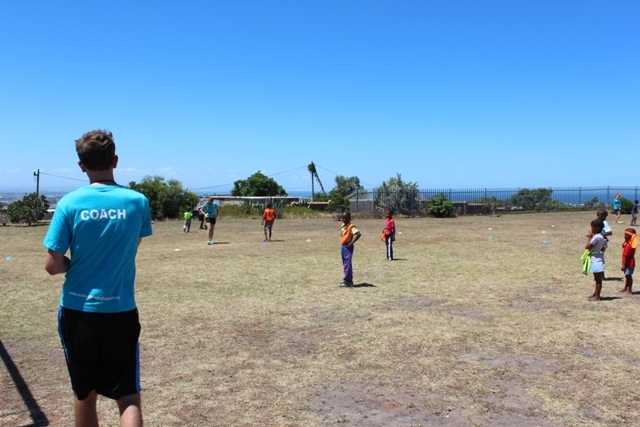 My favourite moment of the day has to be when during our first school, the team waiting to go on for their match started singing chants in Xhosa. They would all join in when a goal was scored which provided a great atmosphere for everyone on the pitch, and as someone very interested in music it really made me realise how different things are out here. One thing I was surprised at was the level of sporting ability the kids had, considering they were playing in barefoot on what was just about a concrete pitch, they were very good. I think it has to be said that some of the shooters were definitely better than me, and even their footwork was accurate, something not normally seen in a class of 10 year olds! After the day was over and we’d coached all 3, very different schools, I was exhausted! Coaching all day in the sun providing constant encouragement is more tiring than I had anticipated, but that’s another thing I really enjoy, coming home, sitting on the sofa and knowing you’ve deserved the break! Fancy getting involved? Check out our website to find out more.